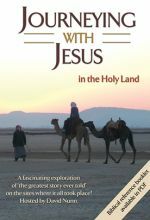 The Holy Land of old comes alive as you witness first-hand the paths of Jesus' travels, from Bethlehem to Nazareth. Jerusalem to the Sea of Galilee, from Capernaum to Jericho, His baptism at the Jordan River, His Sermon on the Mount, and His final walk down the Via Dolorosa to Calvary where he was crucified on the cross. 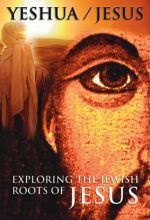 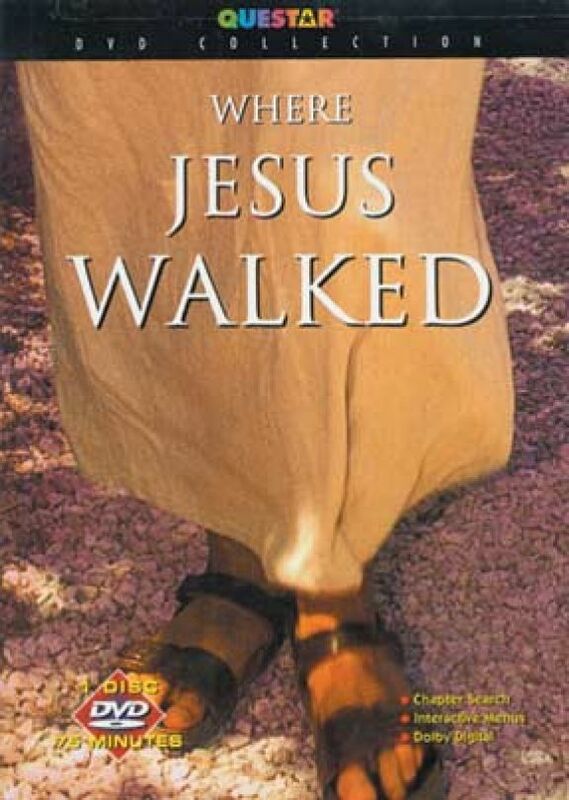 This visual account of Jesus' life takes on a deeper spiritual meaning for those who see the sacred places and experience His teachings, miracles, passion, death, resurrection and ascension.